After graduating from HEC, Didier Duhem started his career with Crédit Lyonnais, in charge of Aircraft Financing in Paris and then San Francisco. In 1989, he took the responsibility of the IPO Department and managed the IPOs of companies belonging to diversified industries. 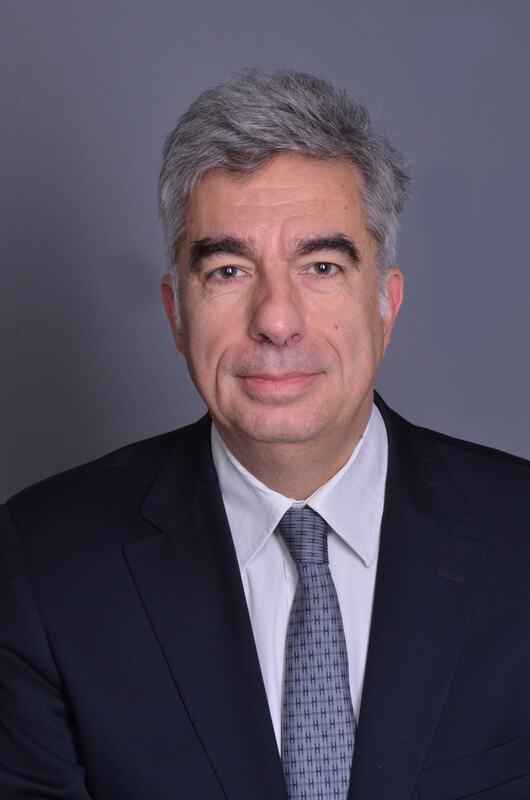 Starting in 1995, he founded and managed successively two technology investment banks based in Paris: Hambrecht & Quist Saint Dominique and Spef Technology. He then managed the IPOs of numerous technology companies. In 2000 Didier Duhem founded Europe Offering that he is still managing and developing. Didier Duhem has as well been actively involved in the creation of the new European markets dedicated to high growth companies. He has thus been a Member of the Admission Committee of the Nouveau Marché from 1996 to 1998 and Chairman from 1997 to 1999 of EASD, the European association which founded Easdaq (now Nasdaq Europe).